The countdown to Christmas is officially on and it has got us thinking about a few of our festive favourites for the party season ahead. 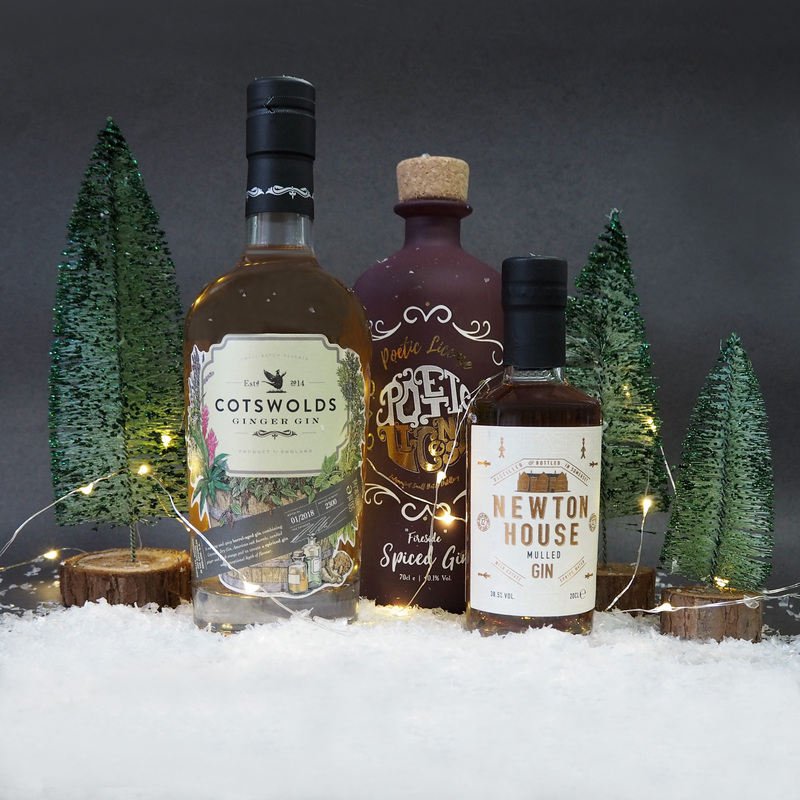 We were all after a taste of Christmas, something warming and spiced that could be used in a variety of combinations as December progresses and the following were our top three. *Tasting notes are to follow throughout December.